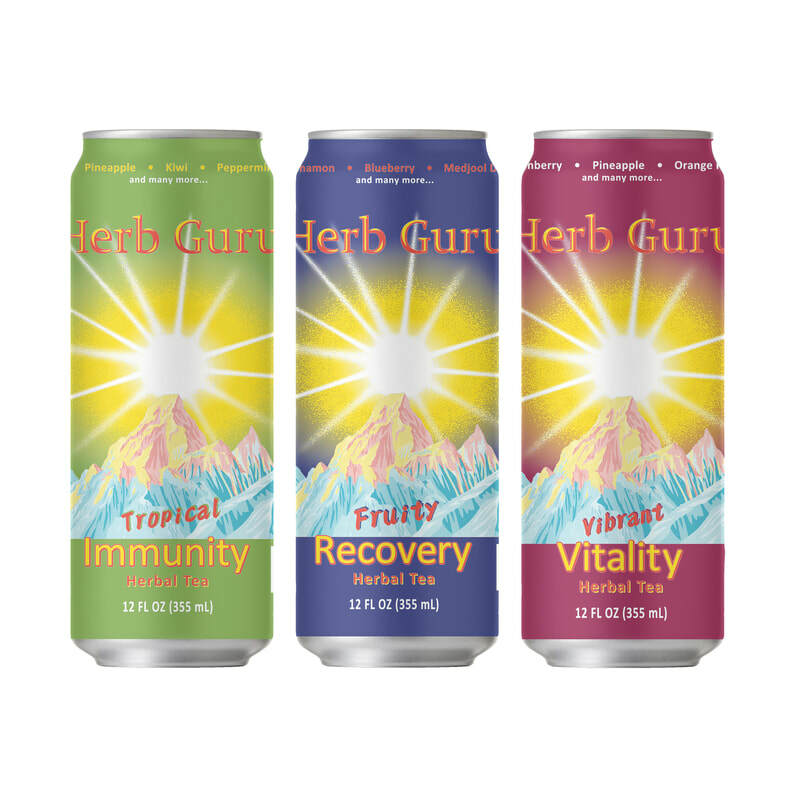 The creation of Herb Guru Brand by Herb Guru began with herbal beverages that were created with delicious ingredients to promote health. Herb Guru collaborated with local wineries to bring you wines that you know and love. Herb Guru has created a line of health supplements to support the health of today's society. Herb Guru has scoured for the best ingredients to create a line of delicious spreads you to enjoy with your favorite pastry. Herb Guru has scoured for the best ingredients to create a line of delicious snacks for people on the go. Herb Guru Brand is committed to the research and use of natural ingredients to enhance the quality of human life.